“Create Your Life’s Work” - Do you embody this mantra? 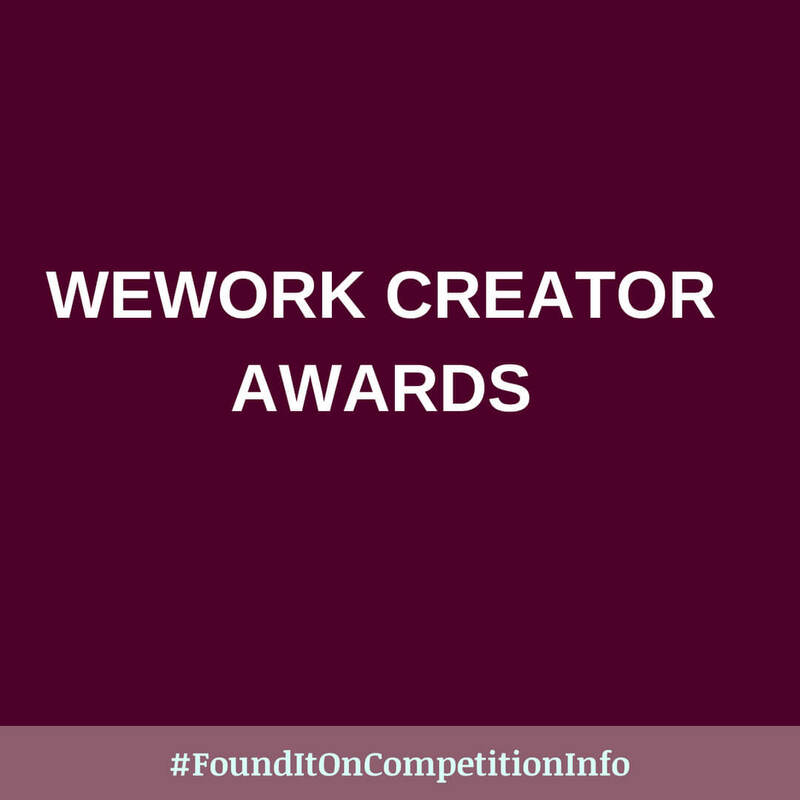 Then you could be well on your way to winning prizes at the inaugural WeWork Creator Awards. You’ve got a great idea, or even a specific project that needs funding, but need some help introducing it to the world. Finalists from this category will showcase their projects at their regional finals; they’ll also take home funding awards to get their projects up and running. You’ve introduced your idea to the world, but are still learning as you make it real. Finalists from this category will pitch before judges at their regional finals, competing for funding awards and the chance to advance to the global finals in New York City. You’ve launched, learned, have a solid approach, and are ready for the next level. Finalists from this category will pitch before judges at their regional finals, competing for funding awards and the chance to advance to the global finals in New York City. Deadlines and event dates vary by city.